This article was first published on ProButterfly.com on 12-Dec-2017. Actually I think you should add the money return to debt too. Maybe a flow chart of how money is utilise in priority. To those who think share buyback is a good thing, think again. Reply to @duckie : The business model of banks is different from other businesses. 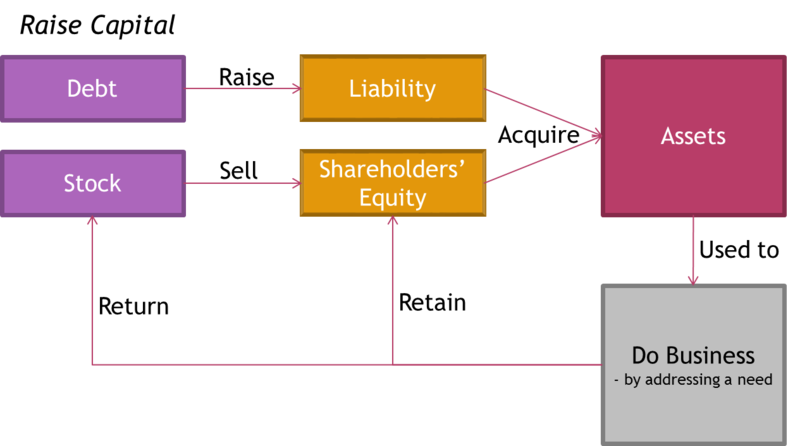 We look at their relative amounts of assets versus liabilities as well as composition of their assets versus composition of their liabilities as one of the measures to have a fair judgment of the strength of their assets which backs their liabilities. For example during the sub-prime crisis, those "ang moh US and UK" banks which ran into problems and had to be bailed out by their governments are holding high levels of toxic loans linked to the sub-prime mortgages. And we know what happened in the end when the banks end up carrying the "toxic babies" once the debtors of these toxic sub-prime mortgage loans can no longer fulfill their obligations and the toxic loans had to be written down. 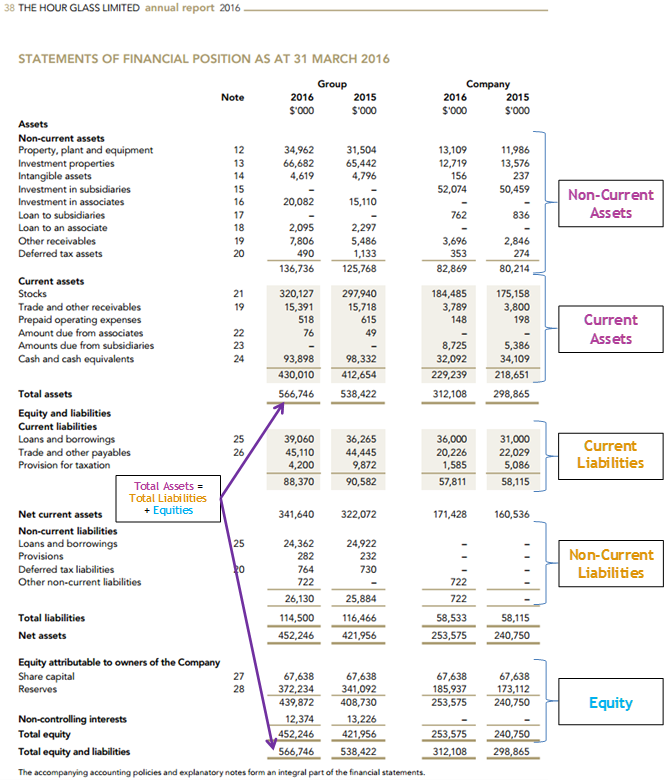 The strength of their assets carried on their balance sheet was therefore fundamentally weak resulting in shareholder value destroyed when a large portion of their assets were wiped out. Thus, banks operate by using cheaper liabilities (take money from others including us when we put our money into bank savings account and give us penny interest rates) and then loan out the money in various forms to various debtors which these are carried as assets on their balance sheet. 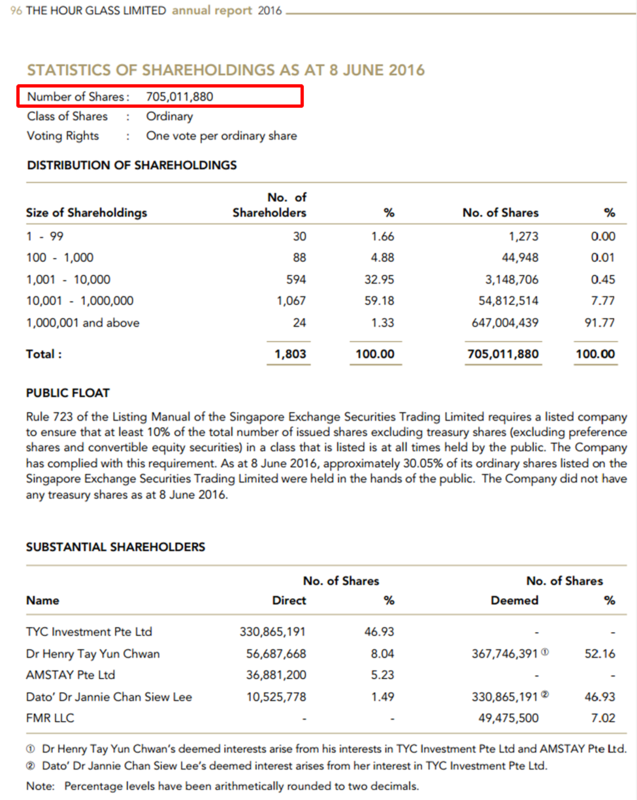 I think for OCBC, the share buybacks will be rational if we think it was done at fair or undervalued share prices with cash on their balance sheet. Or was it not rational and wise of them to have carried out the share buybacks? They could have given out more dividends but they chose to do share buybacks. So, was it good or bad? You decide based on your assessment whether you think they are a good bank business to reinvest the cash into it's business for their shareholders at a good rate of return by doing share buybacks and whether they did it at sensible share prices. This isn't an educational piece! This is like my whole textbook summarise into a single post, hell lot of content. I can use this to study my finals. I wonder people with no accounting background can understand so much stuff in a go? 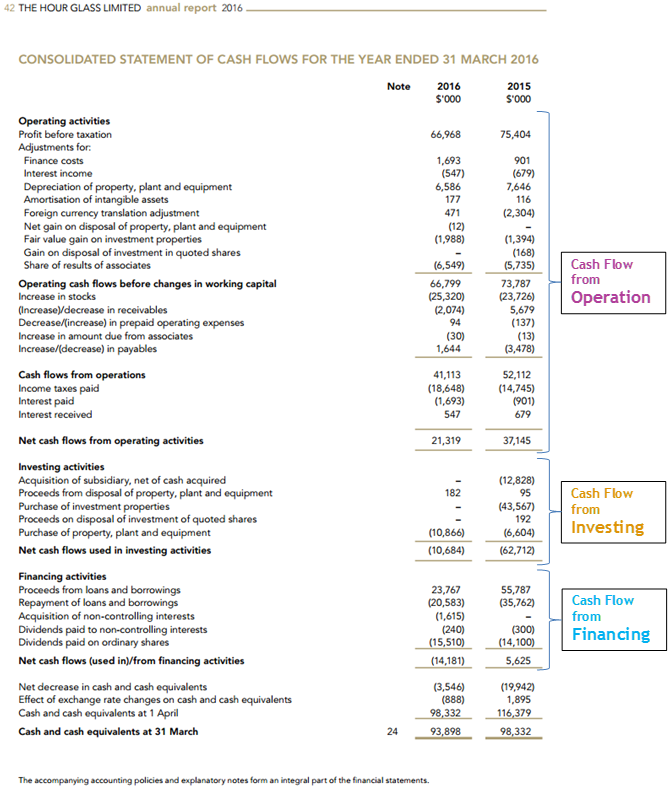 Anyway I have a question why do people always look at free cash flow instead of the CF (three things add together)? Or maybe just the cash and equivalent at the end of the counting? Won't CF be better as you can tell how much cash is left? Nice write up. 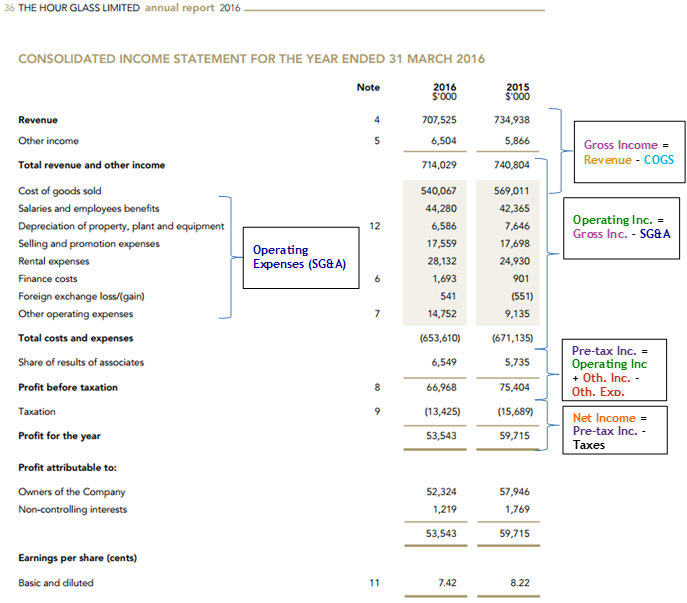 Finally I can make more sense on a company financial position. Thanks for the write up. Simple and clear. Do share with us your existing portfolio invested in REITs counters! 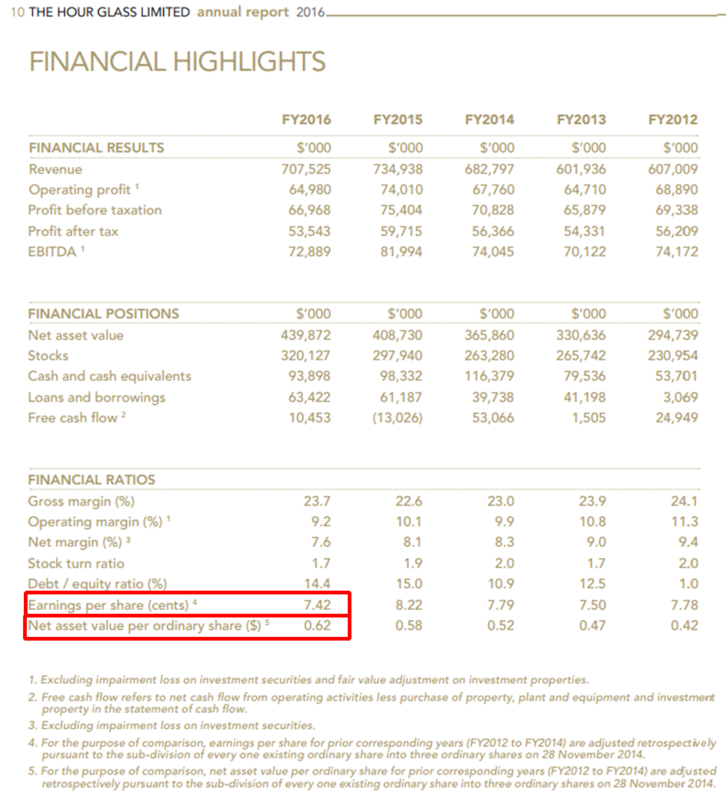 What is the undervalue Reits counter that is still good to consider? Reply to @gingwien : Criteria for Investing into REITs - yearly increase of rev, dpu stable or increase every year, low gearing below 38%, preferable below nav,good management etc.